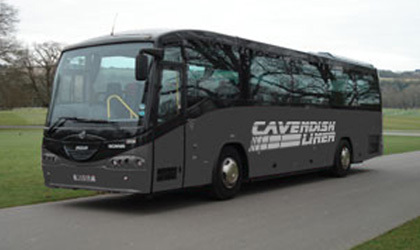 Cavendish Liner is one of Dorset’s leading coach companies. Acquired in 2009 by the Bournemouth-based Cavendish School of English, the business, based on the Nuffield Industrial Estate, rebranded as Cavendish Liner and continues to thrive. Cavendish Liners purpose is to offer high quality passenger transport for both contract and private hire customers. We also work in partnership with numerous language schools, offering services bespoke to their requirements. 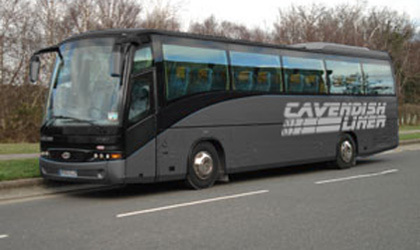 If you have any private hire or contract requirements, please contact us by phone on 01202 660620 or via email; sales@cavendishliner.com for a competitive quote!